Despite their cantankerous facial expression, Bulldogs are extremely easygoing and gentle. They are superior companions to children and they have an extraordinary affinity for other dogs. With that wrinkly face, that trademark waddle, and that big heart, they sure are charming little characters. 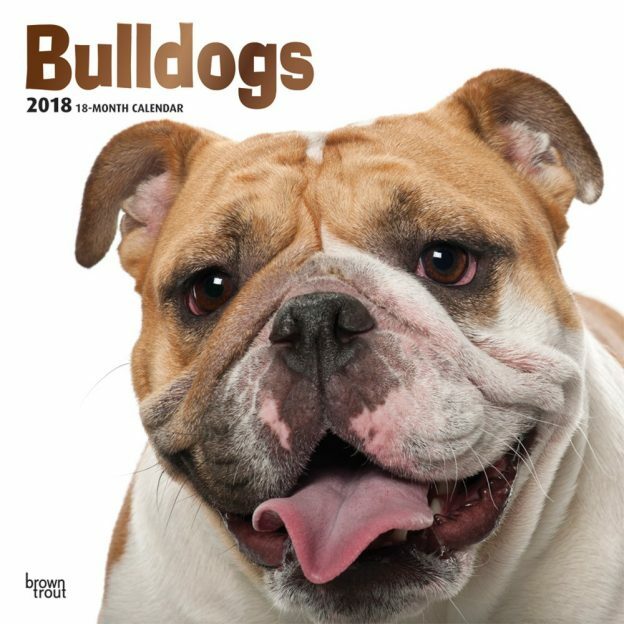 Let the courageous Bulldogs in this square wall calendar accompany you through the year. Includes a free download of the DogDays™ app for the smartphone and tablet, which grants access to the world’s most captivating dog photos and backgrounds, fun puzzles, and a calendar featuring your favorite furry friends. This entry was posted in Calendar Showcase, Dog Breed on May 2, 2018 by dogdaysapp. A large, fearless dog with a gentle soul, the Bullmastiff demonstrates great strength and intelligence. Originally bred in England by gamekeepers for protection against poachers, the Bullmastiff has evolved into a loving companion. 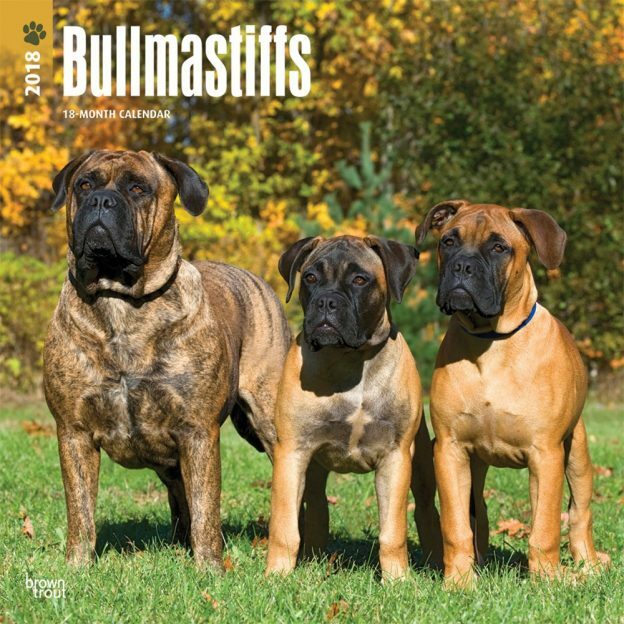 Bullmastiff buffs will appreciate the excellent photos in this Bullmastiffs square wall calendar. Includes a free download of the DogDays app for the smartphone and tablet, which grants access to the world’s most captivating dog photos and backgrounds, fun puzzles, and a calendar featuring your favorite furry friends. An active, alert, and intelligent dog, the Cairn Terrier has a blue-collar Scottish background. Although loving and cheerful, these dogs can be rather independent and, perhaps, a little mischievous. 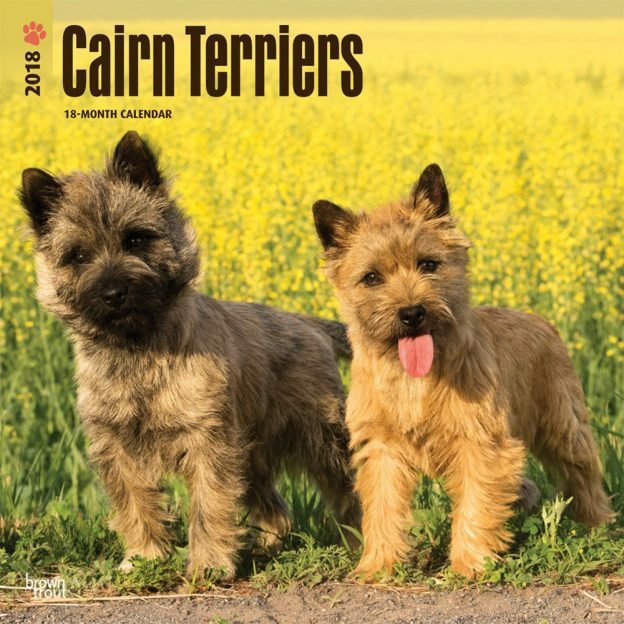 Cairn Terrier fans are sure to enjoy this charming square wall calendar. Includes a free download of the DogDays™ app for the smartphone and tablet, which grants access to the world’s most captivating dog photos and backgrounds, fun puzzles, and a calendar featuring your favorite furry friends. This entry was posted in Calendar Showcase, Dog Breed on May 1, 2018 by dogdaysapp. 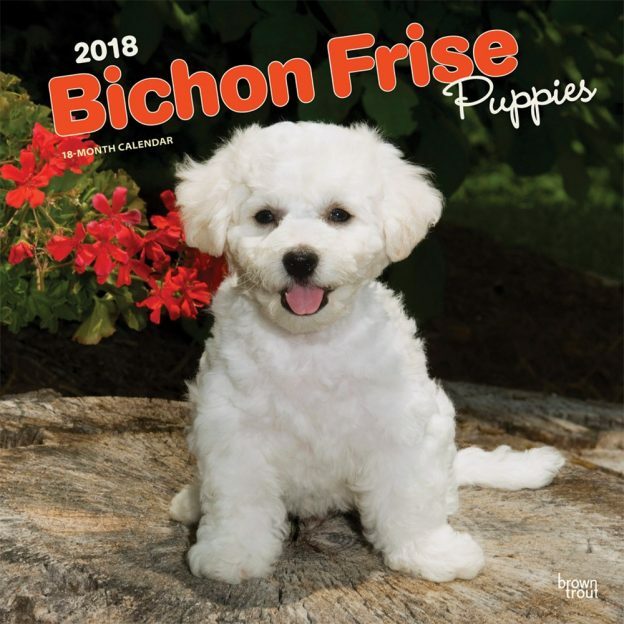 Bichon Frise are gentle-mannered, sensitive, very playful dogs. Bichon Frise puppies seem as if they were molded out of soft fluffy flakes to be a snowman’s companion. Unleash the year with this square wall calendar featuring these adorable pups with little black eyes and cottony fur. Includes a free download of the DogDays™ app for the smartphone and tablet, which grants access to the world’s most captivating dog photos and backgrounds, fun puzzles, and a calendar featuring your favorite furry friends.